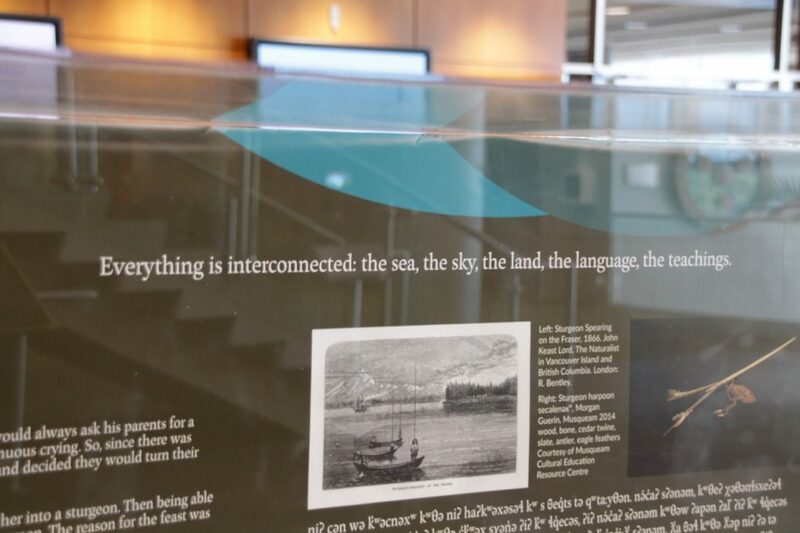 The BC Breath of Life Archival Institute for First Nations Languages provides First Nations community language workers the opportunity to participate in a week-long Institute being hosted at the University of British Columbia from May 14-20, 2017, for the reclamation and revitalization of BC First Nations languages. Kim Lawson, Reference Librarian at the Xwi7xwa Library, speaks on the particular topic of archival research. Modeled on the “Breath of Life” Language Restoration Workshops initiated in the mid-90s by the Advocates for Indigenous California Language Survival, our objective is to promote active collaboration among people with a wide range of perspectives on language and culture to explore archives and museum collections at UBC in order to “breathe life” back into the manuscripts and other resources there, with the overarching goal of contributing to the health and sustainability of BC’s First Nations languages for future generations. 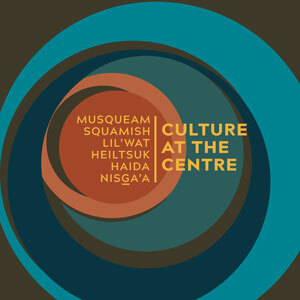 Participants will be grouped into research teams, based on language affiliations, bringing together First Nations community language workers (broadly defined to include Elders, language learners, teachers, curriculum developers, and others working towards language vitality) and university-based scholars with diverse skills that can contribute to finding and interpreting materials relevant to language and culture reclamation. 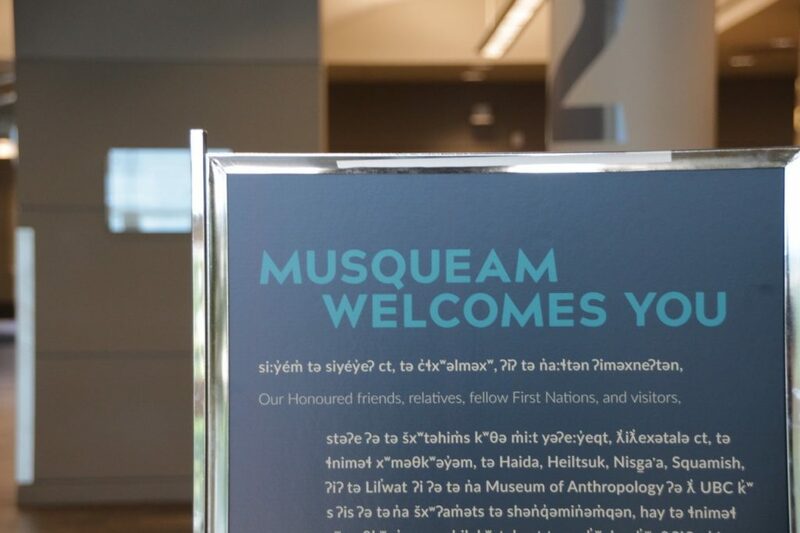 Team members will actively work together to study resources housed in various collections at UBC that are directly relevant to their languages. 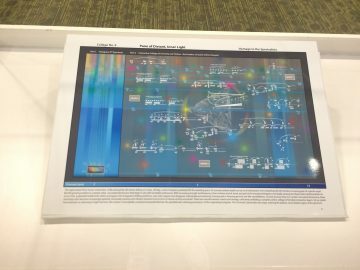 Team members will mentor one another and share their expertise throughout the program, building not only research resources, but also relationships for potential on-going collaboration. 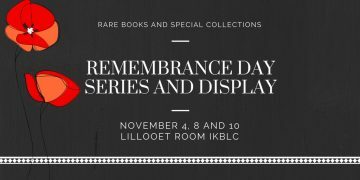 The Rare Books and Special Collections has sponsored a series of talks in honour of Remembrance Day. 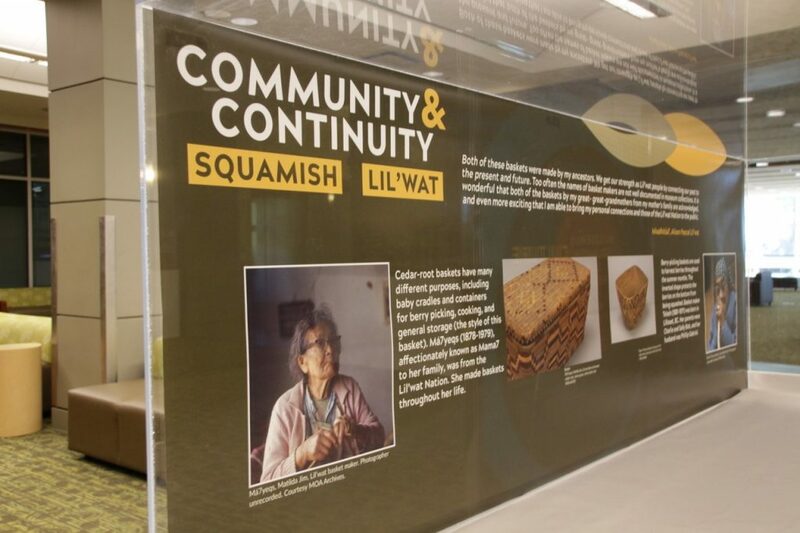 The talks will all be held in the Lillooet Room (301) of the Irving K. Barber Learning Centre. When: November 4, 2016 12:00-1:30 p.m. When asked if he thought the British Colony of Hong Kong could be defended against an invasion by the Japanese in 1941, Winston Churchill replied, “not the slightest chance”. 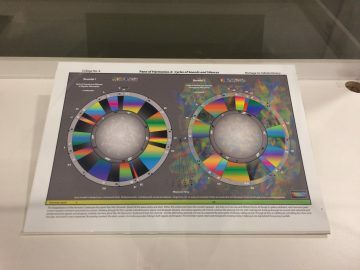 This prediction forms the background to the fatal decision by Ottawa 75 years ago to send Canadian troops into the maelstrom that became known as the Battle of Hong Kong. As the 75th anniversary of the Battle of Hong Kong approaches, Cameron Cathcart will provide an overview of the battle, its aftermath, and delve into the personal lives of the brave Canadians whose lives were changed forever. 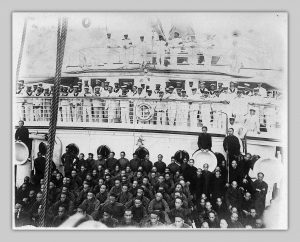 When: November 8, 2016 12:00-1:30 p.m.
Based on research gathered over the last two years from national, provincial, and naval archives in Canada, Australia, and the U.K, Clifford J. Pereira will tell the forgotten story of hundreds of non-resident Asian seamen on vessels of the Canadian Pacific Railway deployed by the British Admiralty in the Pacific and Indian Oceans during the First World War. When: November 10, 2016 12:00-1:30 p.m. 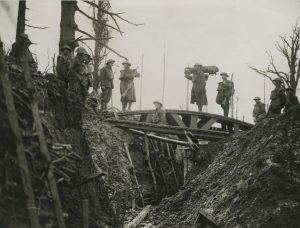 While Canada has been surprisingly low key about commemorating the Great War since 2014, we do have a wealth of artistic material that does important work in reconstructing and remembering the war. 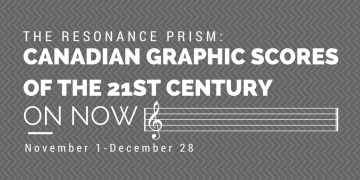 Dr. Sherrill Grace will consider how Canada remembers the war, and why it is important to do so, focusing on works by Canadians writing about the war from a late-20th century perspective. In conjunction with the talks, a special display, Empires and Empresses at War, will be featured in RBSC’s Chung Collection exhibition room from November 4-November 30, 2016. 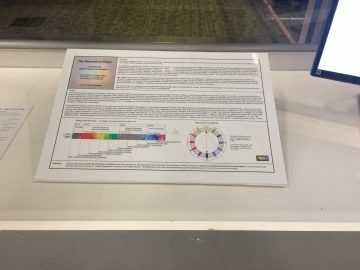 The display, curated by Clifford J. Pereira, with curatorial assistance from Katie Sloan, showcases the importance of Canadian shipping vessels and the role of Asians and Asian-Canadians serving on Canadian vessels during World War I.